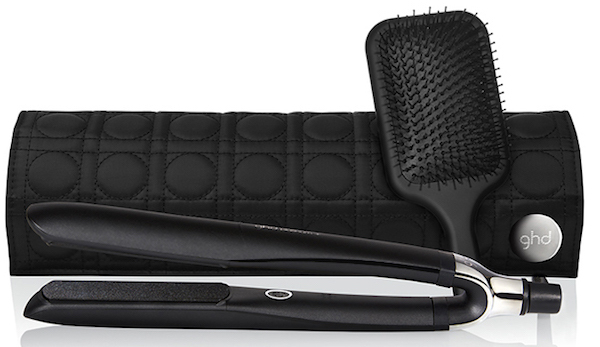 ghd – good hair day, every day! Simone particularly recommends ghd's platinum+ styler for anyone with thick, long hair. Featuring new ultra-zone with predictive technology, the platinum+ styler constantly adapts the power, recognising the thickness of your hair and the speed you are styling. Your hair glides through the plates, while the rounded barrels and wishbone hinge give you the control to create endless hairstyles, including straight, curls and waves, with ease. 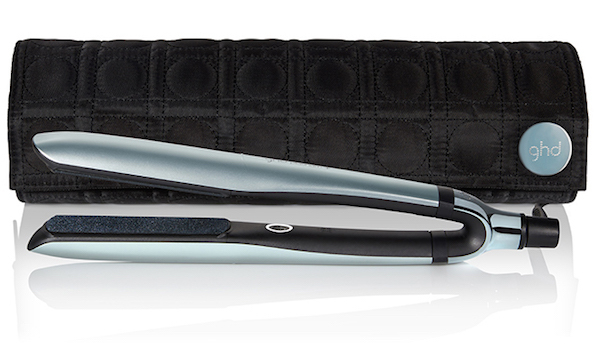 This innovative styler operates at the optimum styling temperature of 185°C, delivering ultimate salon-worthy results. With universal voltage, this styler is always ready for action wherever you might travel. Plus you'll rest easy knowing your styler will automatically switch off after 30 minutes. Use PartPay and take your choice of styler home today!